These treatments can be performed in conjunction with other acne treatments even while on Acutance. RadioFrequency treatments are 'color blind' and can be used on dark or tanned skin types. Package of 5 treatments is $1200, or $300 per treatment. Fortunately there are multiple options for treating established acne scarring, that can be tailored to the individual patient. TCA Cross, Subscision, Filler Injections, Excisions, and Fractional CO2 or Full Ablative Erbium Resurfacing. Redness or Post-Inflammatory changes can be minimized with Vascular Lasers. All of these treatments can also be performed in the office with topical anesthesia. Full facial resurfacing takes 7-10 days to heal, and more than one treatment may be requires. 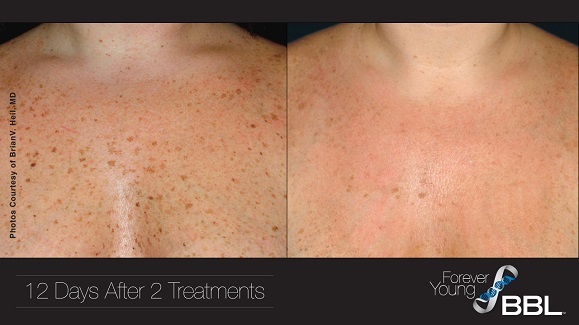 Fractional CO2 treatments take slightly less time to heal but redness may last several weeks. Procedures range from $500 to $1500 per treatment. Call Today for a Consultation and Individualized Treatment Plan 859-236-1670. Promotional value expires 90 days after purchase. Limit 2 Package Areas per person, may buy 2 additional as gifts. Valid only for options purchased. Appointment required. 24hr cancellation notice required or fee up to voucher price may apply. Valid only for listed treatment areas. Treatments must be used by the same person. Must schedule first treatment by expiration date; once voucher is activated all remaining treatments must be scheduled on a consecutive monthly schedule. All treatments must be completed within 3 months of first treatment. It happens to all of us. As we age we lose definition in our neck, whether it is fullness from weight gain or sagging loose skin from weight loss or aging. So what are our options? Kybella is an FDA approved injection to help dissolve fat and tighten skin. In the initial trials 4 to 6 injections were required for results seen below. There can be soreness and swelling and occasionally changes in sensation lasting a few days to a few weeks. Each injection is about $1200-$1500, so for 4 injections about $4800-$7200. Liposuction is great for removing the fullness of the neck (excess fatty tissue) and the ultrasonic system used also generates heat in the deeper tissues to aid in skin tightening. This a quick procedure performed in the operating room. Our price is $1500 not including Anesthesia/OR Fees. There is minimal downtime, and discomfort. Certainly, this provides the most dramatic improvement in the neck and lower face. However, this is also an outpatient surgical procedure. As such there is approximately 1-2 weeks of downtime depending on the initial swelling and bruising present. Muscles are tightened, fat is suctioned away, fat is injected if needed, and excess skin removed. The incision typically runs around the ear and is well hidden. Approximate cost including OR/Anesthesia is about $6500. 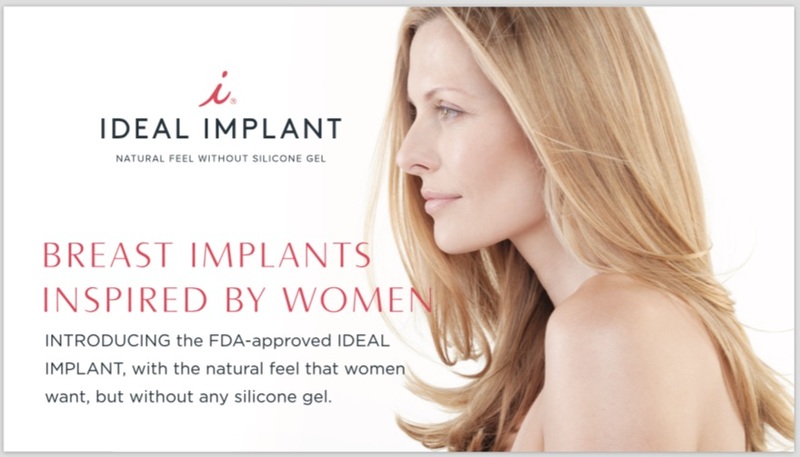 We are happy to announce another option for those patients considering breast augmentation, 'The Ideal Implant'. We are one of the few practices in Kentucky offering the new implant. This is a specially designed saline (water filled) implant with the look and feel of a silicone gel implant. One of the most common concerns patients have is cellulite. It affects most everyone: young and old, thin or overweight. The culprits are fibrous bands that connect the deeper layer of the skin to underlying musculature that help keep skin from sliding around. They are more plentiful in certain areas like your upper thigh or buttock areas. When these bands shorten, or the intervening fatty tissue thickens you can have dimpling of the skin in these areas. Patients with increased skin laxity with age or weightloss can see worsening of cellulite. 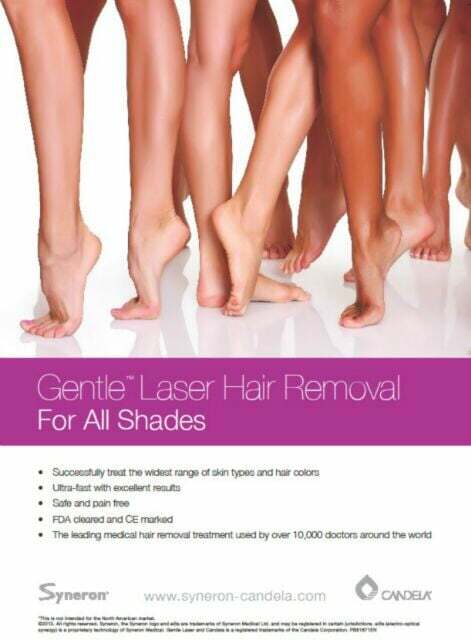 While there is currently not a perfect treatment for everyone, there are treatments available. Most center around breaking up those pesky fibrous bands with liposuction, lasers, or needles; others focus on decreasing the thickness of the fatty subcutaneous tissues and/or tightening the skin. I had a friend ask me last night about lines that bothered her around her lips and mouth. This is a very common issue for folks wether or not they have a smoking history. Today I thought, the response may be beneficial to others as well. 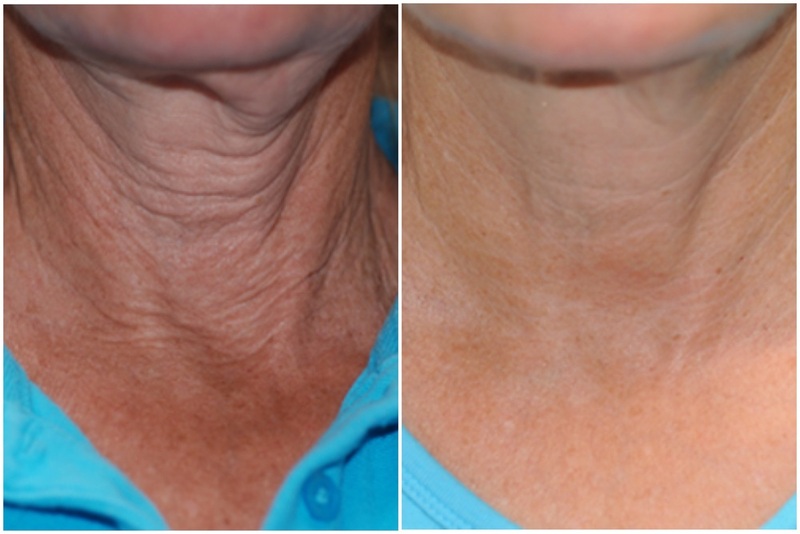 As we age facial lines can appear in the skin from repetitive movements, loss of elasticity, and effects of sun damage, and gravity. I will focus on non-surgical options in this post including injectable fillers like Juvederm, Skin tightening, and laser resurfacing. 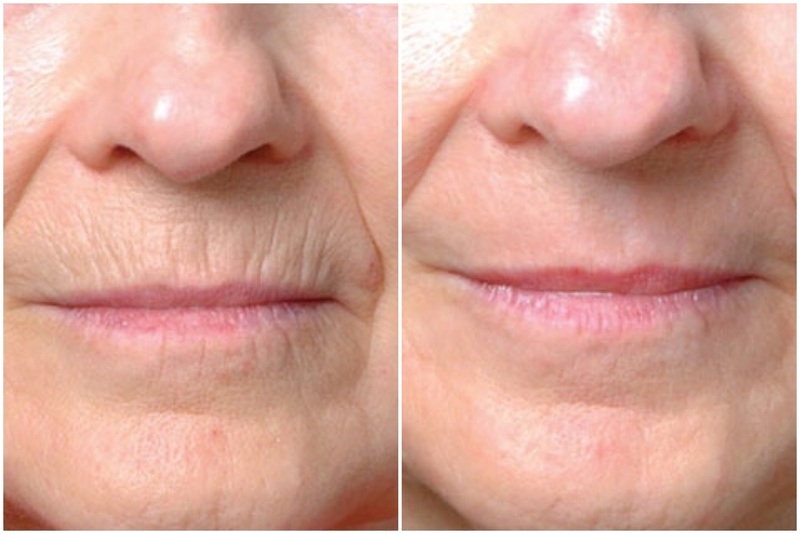 Filler can be injected into each wrinkle to smooth them. 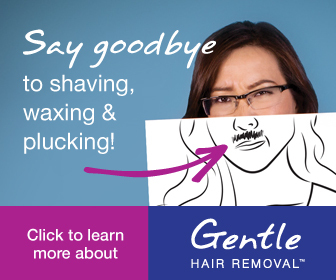 It doesn't usually erase them completely but makes a significant improvement. The downside is that a small syringe of Juvaderm is approximately $575, and although the company states it can last 9-12 months in some areas, around the mouth it doesn't typically last as long, more like 6 months. Here is a photo of our patient after treating with filler. 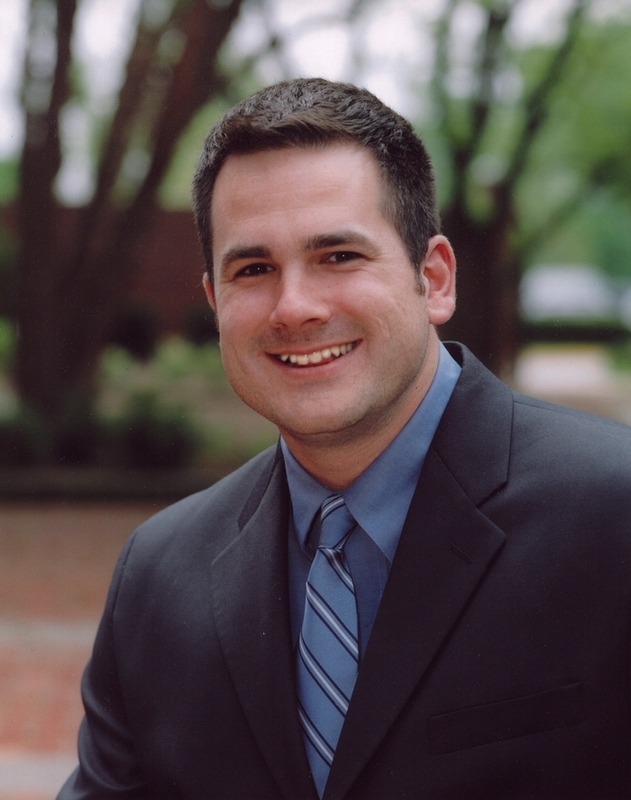 There is typically no downtime and improvement is immediate. A more long lasting option is Laser Resurfacing around the mouth. Although It make take more than one treatment, you should get a nice improvement with even with one treatment. It is appproximately $500-600 to treat around the mouth, The downside, is that it takes about a week to heal and looks red and inflamed during that healing period and feels like a bad sunburn. 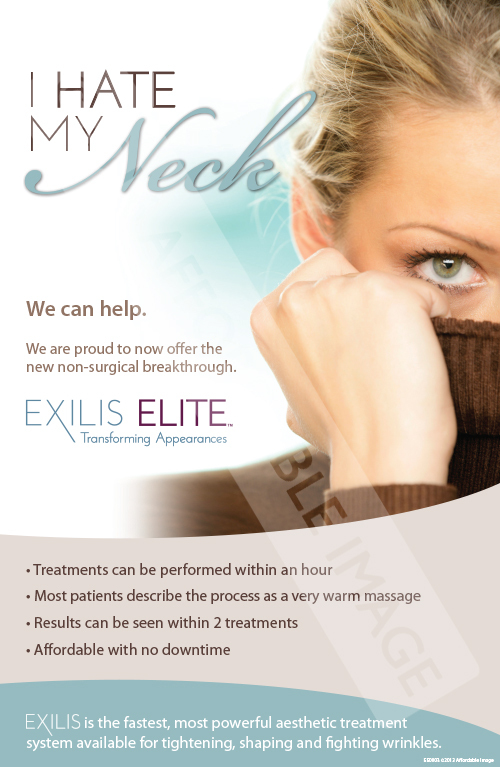 Exilis Skin Tightening falls somewhere in between. The advantages are that there is little to now down time or recovery, and any improvement should be longer lasting. The results are typically not as dramatic as laser resurfacing, and we recommend at least 3-4 treatments. Treatments are usually $400 each but we currently offer a package discount for 4 Treatments for $1200. Hope this is helpful in providing you a few options to consider. Feel free to call our office at 859-236-1670. 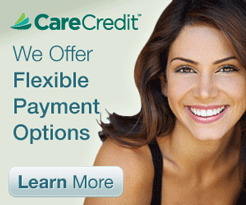 Patients can now SAVE up to $1000 on combination procedures! Typically, 'Mommy Makeover' procedures include a combination of Tummy Tuck, Liposuction, and Breast Lift and/or Breast Augmentation. Call our office to schedule your consultation 859-236-1670 today! The Brilliant Distinctions Rewards Program is a rewards program sponsored by Allergan® and only available through preferred certified providers such as Dr. Marek and Central Kentucky Plastic Surgery. 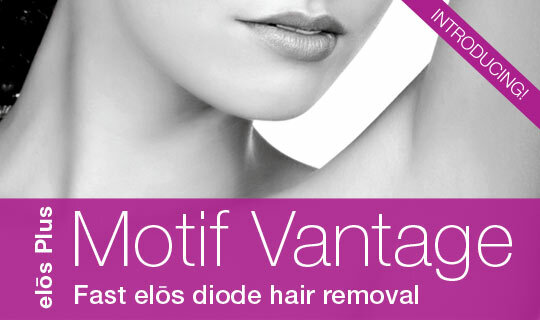 This program helps you save money on the treatments that you love, such as Botox, Juvederm and Latisse. Once you are signed up, you will start earning points for Botox® and Juvéderm® treatments, and purchases of Latisse®. The points you earn can then be used towards future treatments and procedures. It’s easy and saves you money! 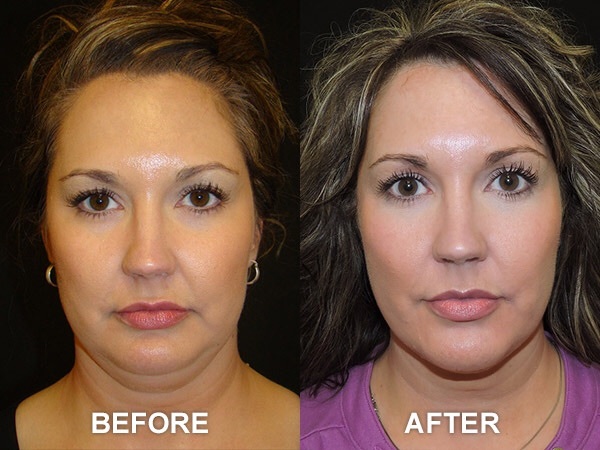 EXILIS Elite Half Off Special - Renewed for 2016!